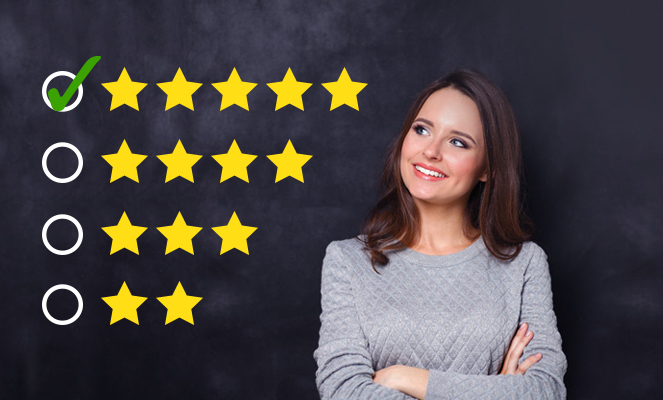 It’s almost a dream that you can lose weight without exercising. But we can still help our body to burn fat. 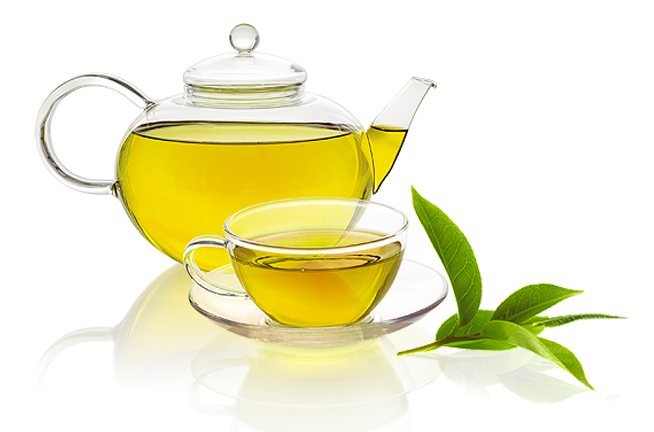 There are plenty of herbs that can contribute to melting your excess weight much faster and more effectively. Making teas and infusions is one of the oldest form of utilizing and consuming herbs. Like in the case of many other maladies, herbs can help you optimize your body fat composition. 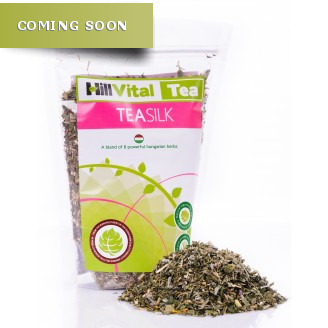 Hillvital teas are the top of the grade and professionally made in every aspect. 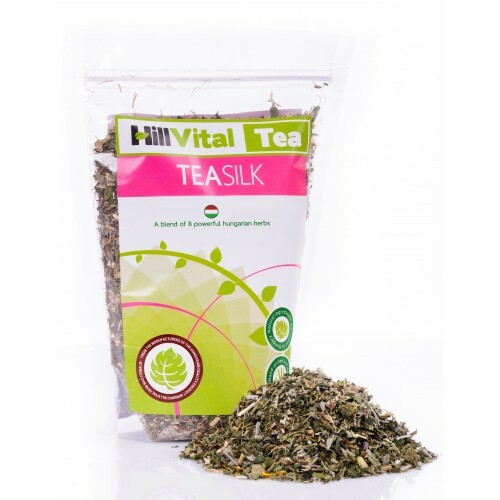 They are exclusively made of high quality, fresh herb raw materials harvested and further manufactured in Hungary under strict quality control. The herbs contained in this blend are hand-picked, manually dried and packaged. Most importantly, our teas do not contain any additives but pure herbs.